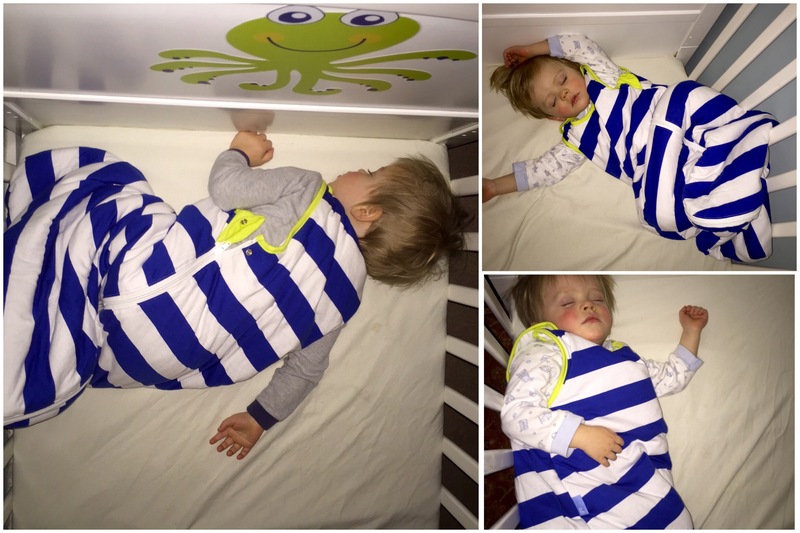 Blog Review: Grobag Sleeping Bags Are The Best! Review: Grobag Sleeping Bags Are The Best! The Gro Company sent me one of their fabulous Grobags to review it. 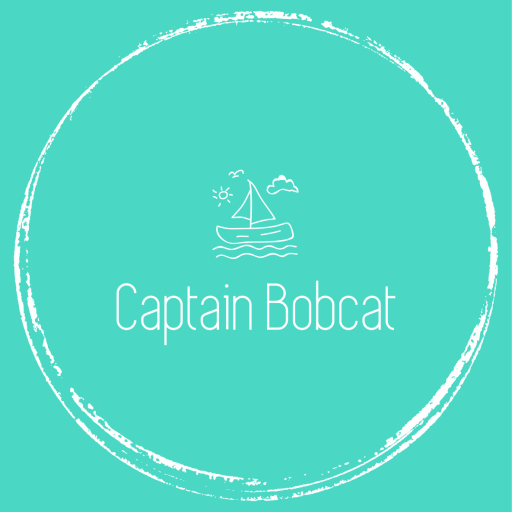 It is quite an easy task: I know and use their products since Bobcat was born (I mean, Bobcat uses them), and I am very pleased with them. 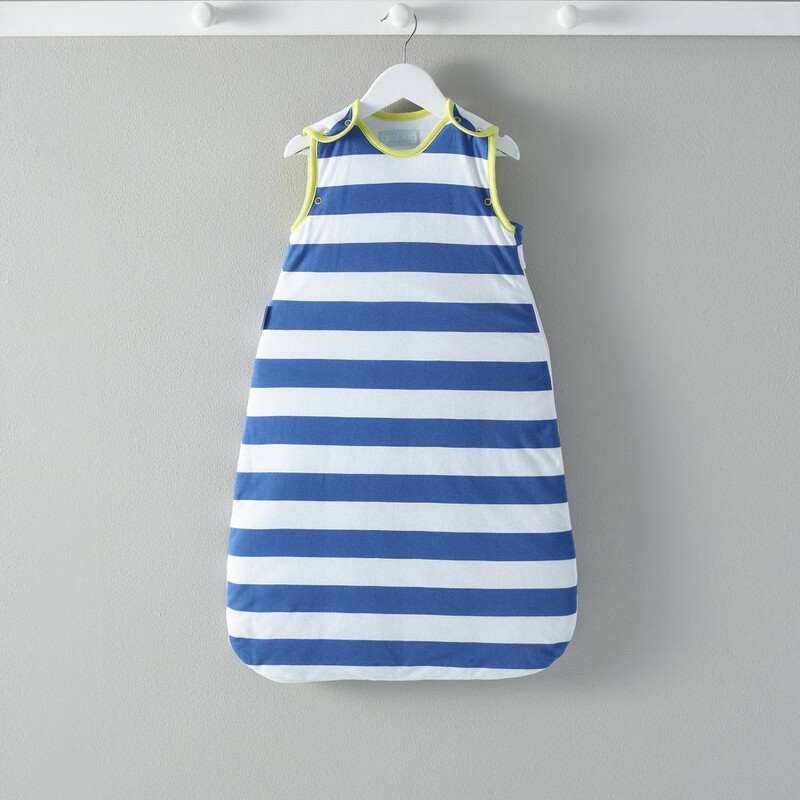 I picked this cute nautical design wich goes well with Bobcat’s room decor: True Blue Stripes 18-36m 2.5 Tog Grobag This sleeping bag is the usual great Grobag quality, super soft cotton, 2,5 tog for the recent cold nights. It’s been washed already, still like new, but I expect that it will not bobble or fade for a long time (just like the previous ones didn’t). We started to use sleeping bags soon after his birth, as he always hated to be swaddled. All babies are different. But what’s a new mum got to do when her 10 days old child screams his head off when being swaddled? So I bought sleeping bags and he was perfectly fine with it from day one. He always slept on his back as a young baby, so no problem there. In the sleeping bag he could freely move his legs but it still kept him nice and warm, but not too warm. The tog rating is a great indicator and I used a Gro Egg thermometer to monitor the room temperature. As a first time mum you worry a lot (basically all the time), but at least one item is off of your worry-list when you use Grobag and Gro Egg thermometer. I then later bought different make of sleeping bags too, but never one came close to the quality of the Gro products. I especially liked their summer lightweight sleeping bags of 0,5 and 1 tog, what we used on summer holiday. And they are so cute too! We still use sleeping bags with Bobcat being 23 months old now. He doesn’t like pillows and he keeps kicking the blanket off. He tosses and turns a lot during the night. Here’s a few pics about his normal sleeping positions. You can see my point about still using Grobags. Also, I’m pretty sure it helped him to build a good sleeping routine, because he’s never too cold or hot and can sleep in whatever position he finds comfortable. He sleeps through the night since his first birthday, lucky us. We also travel quite frequently and all we need is the cot arranged by the hotel. We take his sleeping bag with us, a piece of home, and he has no problem with sleeping at a new place. I’ll be getting some lovely ones for my new arrival too, for sure! Sleeping bags are cool! No worries about their blankets being removed when they turn a lot and change position while they sleep. I also use sleeping bags for my baby for 12 months now. I agree Helen. My little boy turns 2 years old soon and he still sleeps in sleeping bag.